Am unable to perform “Command-X” and “Command-V”(cut & paste) in Finder on Mac OS X Mountain Lion and Mavericks. Copy, Paste not working in my Mac OS X how to fix it? Continue reading this post for getting proper solution for the issue you are facing right now! When I go into the Finder menu options and click on the “Edit” tab menu, it appears that the “Cut” button is not available and appears as disabled. How to perform CUT & PASTE files in Mac OS X? 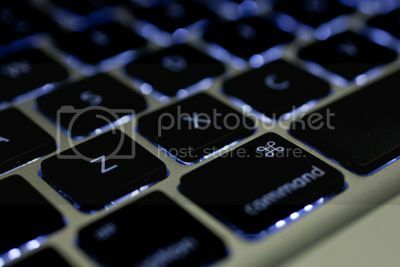 Just checkout “101 Mac OS X Keyboard Shortcut Keys“ to operate at lightening speed. The “Command-X” and “Command-V” (cut & paste) keyboard shortcut works fine in earlier Mac operating systems. But unfortunately there is some issues with recently released OS like Mountain Lion & Mavericks the native shortcut keys are not working. Great tip. I’m on Mavericks and it is one of first issues I faced when I started using it. Will be pretty helpful for the beginner. Thanks a lot for the tip man. Really useful information. Perfectly explained how this problem can be easily solved.